Pairing a compelling story with the right visuals can make all the difference when reaching out to an existing or new partner. 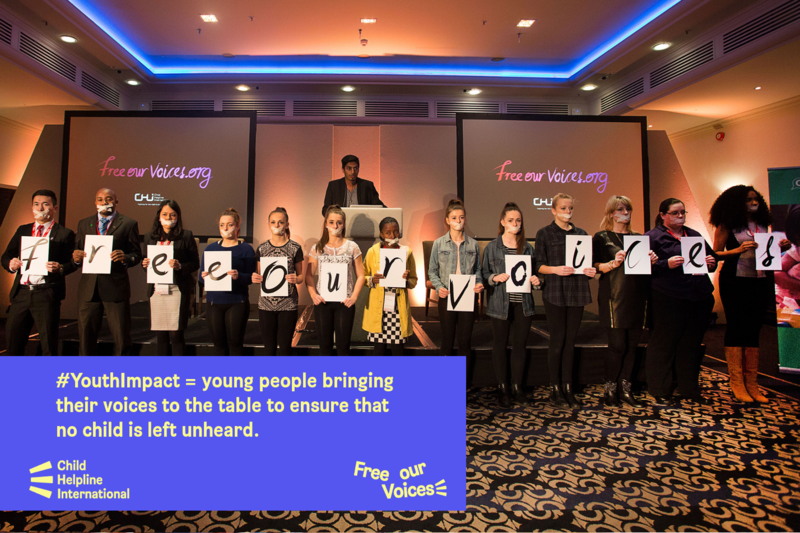 Our Free Our Voices playlist and social media images below tell the success stories of the campaign in a different way. Browse the playlist to look for a video that best suits your message, or download the social media images for materials you can incorporate in your next email, Facebook/Twitter post or webpage. To browse the playlist click on the top left corner of the video.